The Sheldon Building offers 8,000 square feet of clear span floor space that can be transformed into a Mexican Cantina for a chili cook-off or a beautiful wedding reception hall. Its size is perfect for small trade shows, clinics, dances and parties. The Sheldon Events Center is only available June through September. 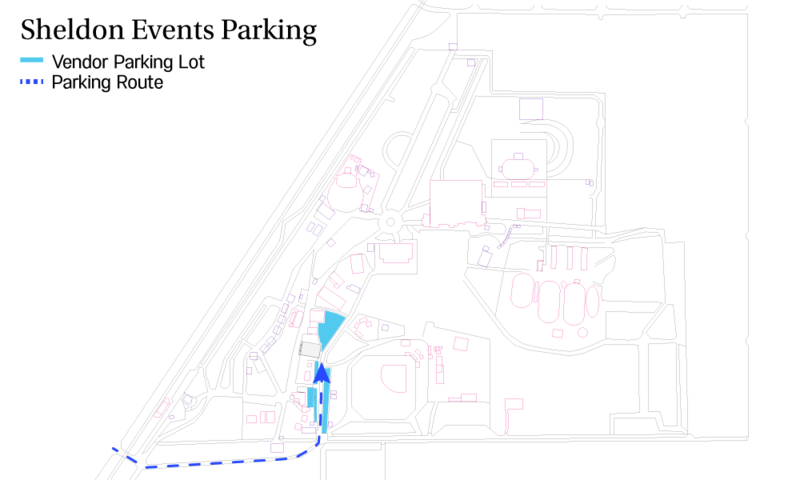 The Sheldon Events Center is only available June and July. 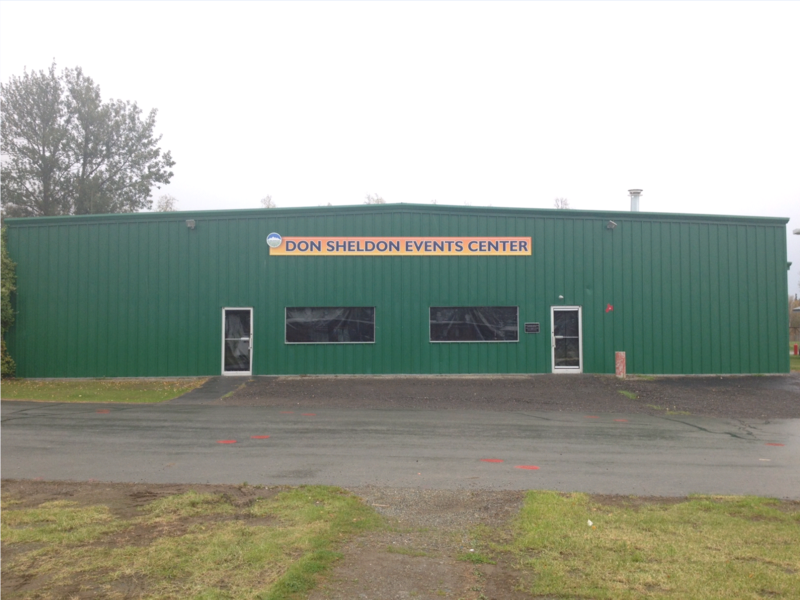 Have an upcoming event and would like to host it at the Sheldon Events Center. Fill out the form below with as much information as possible and someone at the Fair will contact you shortly.